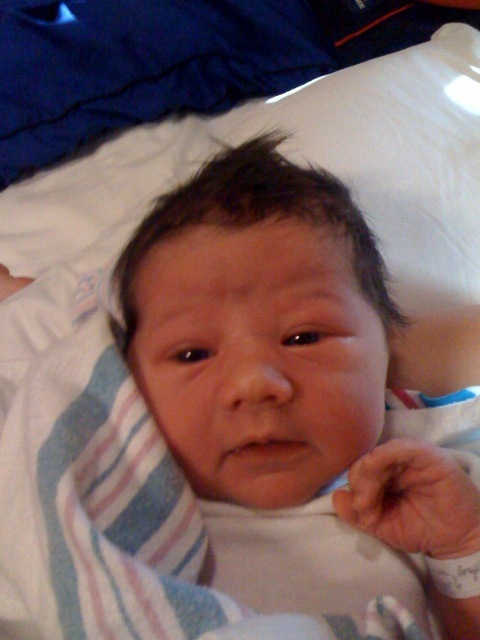 My older sister, Angela, had her fourth baby, Malia Kate on Wednesday morning at 3 am. We are so glad to have her and I can’t wait to meet her. Wahoo! A girl!